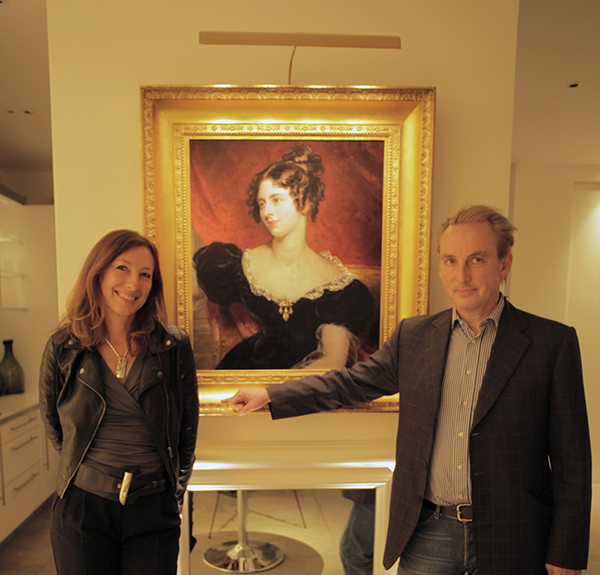 We were thrilled to have Philip Mould join us for a talk in the showroom with Sally Storey on lighting artwork to discuss how important light is when discovering and showing art to its best. 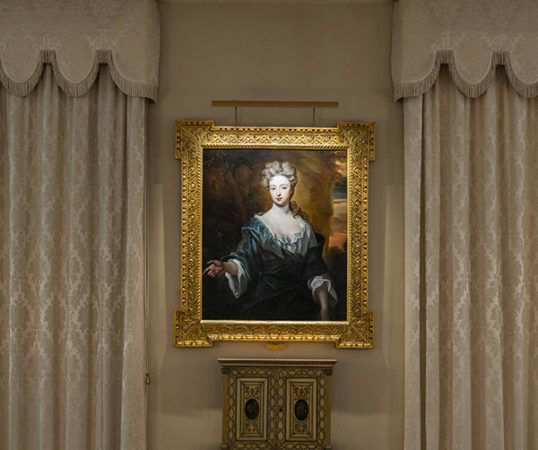 With his erudite comments, Philip unveiled his latest find – Mrs Richmond by Sir Thomas Lawrence – and showed us by using a humble torch how much can be revealed in paintings. Sally demonstrated how important it is to light art correctly to maximise its presence at night and discussed some of the pitfalls and how to overcome them. Do take a look at the video of the events which includes a few tips from both Sally and Philip. 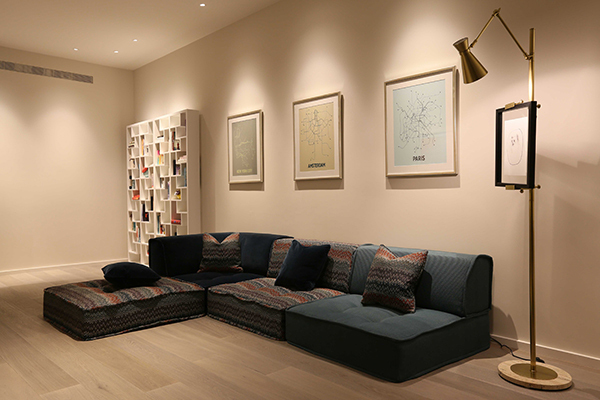 Lighting is probably the most crucial element in displaying artwork and how it is lit can make it the centre piece of a room. The most flexible way of lighting is with a recessed downlight like the low glare LED Polespring. This takes a variety of lamps with a different beam widths 10°, 26°, 36° and various lenses, softening and frosted which is ideal to allow a wall wash over a selection of pictures whilst the narrow team provides the focus over a special picture. For a traditional effect, consider a picture light. Always use a frame fixed picture light so that the fitting lights the picture rather than being fixed above the picture and lighting the wall. This works best on oil paintings; it is not good on glass fronted pictures as this will create reflections. Our LED Picture Light is ideal, washing from the top to bottom of the picture for an even effect. With a high CRI (Colour Rendition Index) of 95, the true colours of your art will be shown. 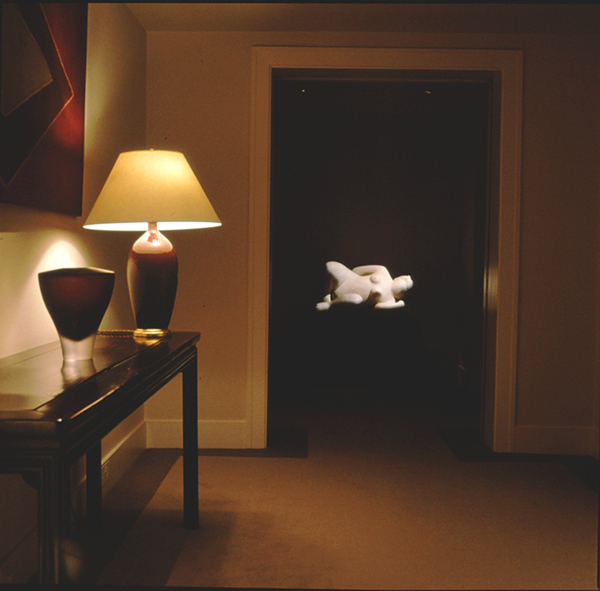 The ultimate solution is the Framing Projector where the light is masked to light the painting only. The painting appears to be lit almost by magic. The disadvantage is that it is expensive and ideally requires access from the floor above. Visit the John Cullen lighting showroom to see each of the effects in action and gauge for yourself which method is best to light your artwork.